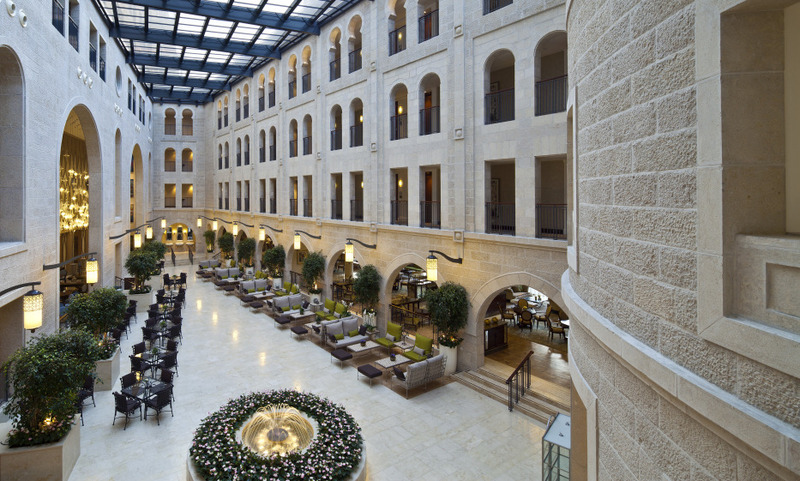 Located only minutes away from the Jaffa Gate and the Old City, the Waldorf Astoria Jerusalem is the perfect place from which to explore the historical city of Jerusalem. Magnificent Old World designs - a blend of Greco-Roman, and Ottoman - form the identity of this hotel, and state of the art technology and contemporary rooms make it the perfect choice for the modern traveler. We welcome you to experience unforgettable moments at Waldorf Astoria Jerusalem, luxury design and service. Its beautiful blend of Roman, Moorish and Arab architecture. Enjoy a choice of two fine dining restaurants in sophisticated surroundings, Terrace Bar and Tapas.